Welcome and thank you for stopping by Pleasanton Truck Company! A hidden gem located in Pleasanton, Texas which is just less than an hour south of San Antonio, Texas. 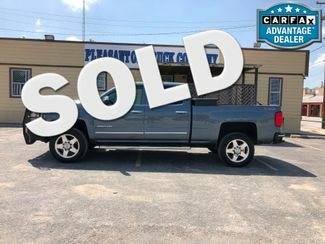 Our buyers are searching the market for clean trucks, cars and SUV’s and making them available to you for purchase. 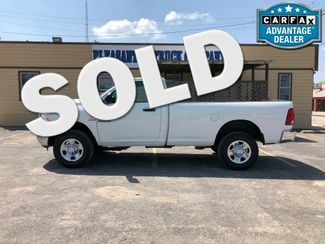 Searching for a Ford, Chevrolet, Dodge or GMC we will provide you with a free CARFAX, plenty of pictures and be available for any questions you may have to help you make your next buying decision. 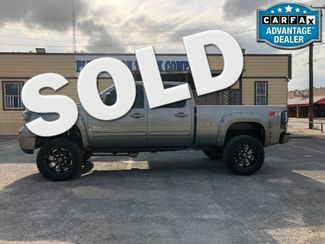 We are not a big dealership with an exaggerated overhead, we are a small town dealership with only one goal in mind – earn your business and keep it. 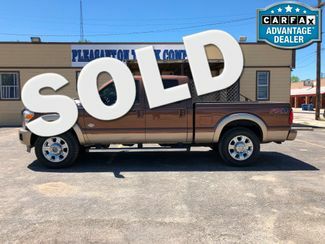 Take a look at our inventory, keep us in mind and give us a call at (830)569-3447. Looking For A Specific Truck? Click the button below to browse our inventory. We have a number of different types of trucks!